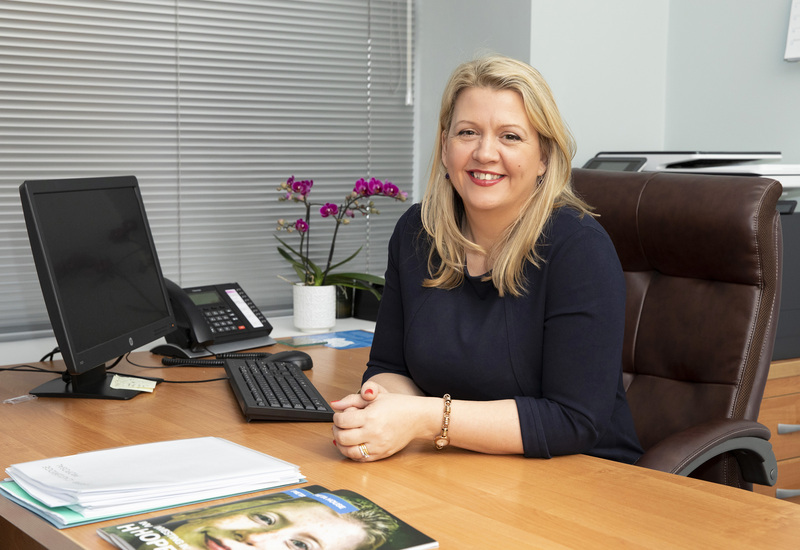 Monday 8th April 2019: Pieta House has today announced the appointment of Elaine Austin to the role of Chief Executive. 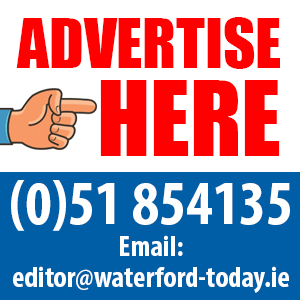 Pieta House is the Irish based charity supporting people and communities in crisis – those at the risk of suicide, engaging in self harm, or those bereaved by suicide. 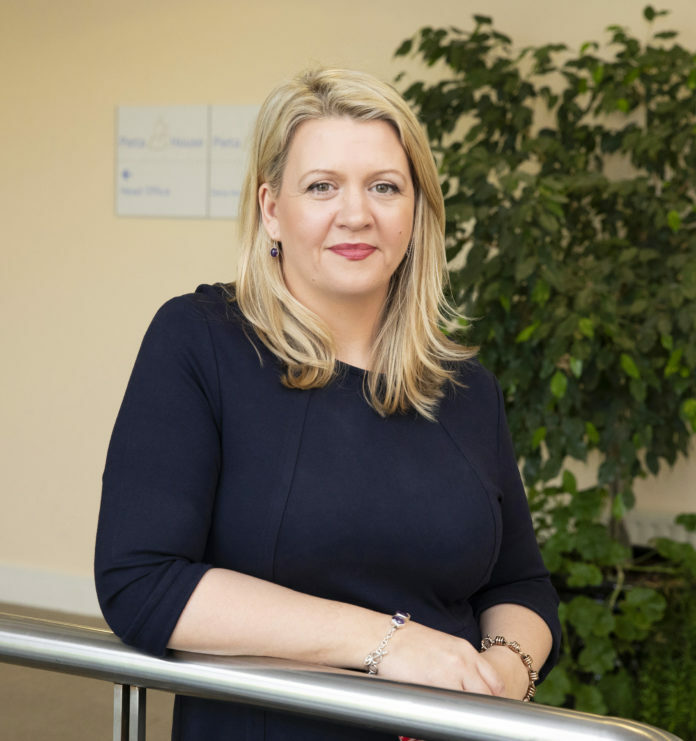 Elaine Austin joins Pieta House with a wealth of experience in leadership and management from her previous role as Group HR Chief Operating Officer in Bank of Ireland where she was responsible for delivering people and organisational change.